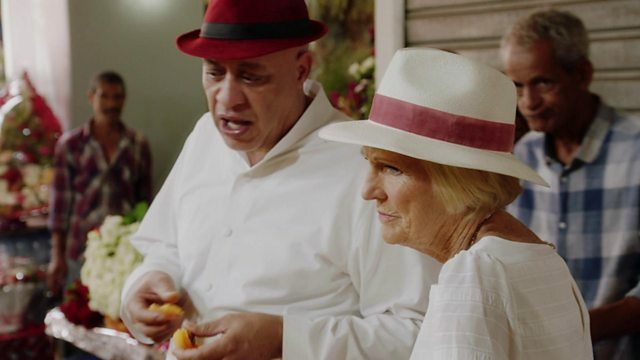 BBC Two - Mary Berry’s Quick Cooking, Series 1, Marrakech, "It's sharp, it's hot, it's woken me up!" "It's sharp, it's hot, it's woken me up!" Mary Berry gets a shock when tasting foods in the spice markets of Marrakech.